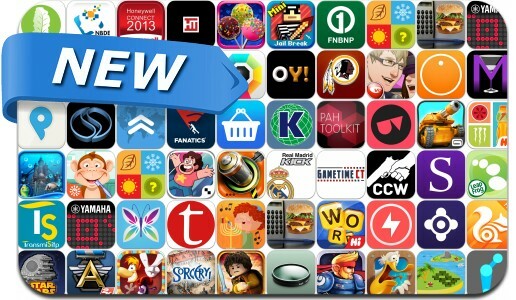 This new apps alert includes Star Wars: Tiny Death Star, Rayman Fiesta Run, LEGO The Lord of the Rings, Football Heroes, QuizUp, Ultravisual, Hi Words, At The Pool, Puzzle Islands, What's Missing? ?, Fanatics, System Shock and many others. Tank Battles – Explosive Fun!